Over the years I’ve learned quite well that I am a creature of (1) nostalgia; (2) habit; and (3) cities. All of these came together on a Sunday afternoon in Manhattan. As I mentioned in my last post, I made a quick weekend trip to New York to attend a workshop. I decided to extend my stay through Sunday afternoon and play tourist in Manhattan. Well, maybe not as a true tourist, as I spent twelve years in New York (1982-94), but certainly as a visitor enjoying the metropolis. I started my day with an early lunch at the Cozy Soup ‘n’ Burger, a Greenwich Village diner at Broadway & Astor Place that I’ve been frequenting since my law student days at NYU during the early 80s. 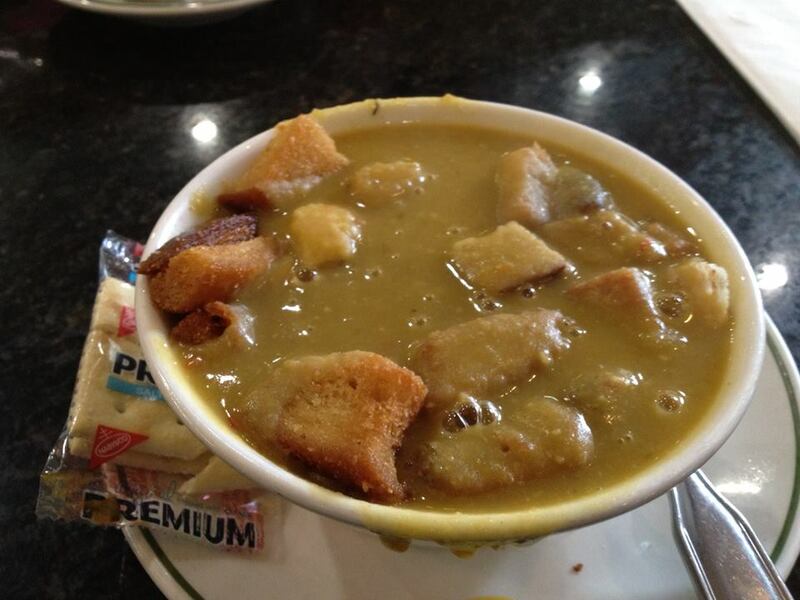 Consistent with almost every visit there for some 34 years, I enjoyed a bowl of the Cozy’s incredibly good split pea soup with croutons. Of the hundreds of items on the Cozy’s menu, I’ve probably tried less than a dozen of them: Split pea soup, turkey burger or hamburger, rice pudding (best I’ve ever had), or maybe a sandwich or a breakfast platter for a rare change of pace. That’s it! Next was a walk up Broadway to 12th Street, home of the mighty Strand Bookstore, one of the largest used bookstores in the nation. When I first visited New York in the summer of 1982 in anticipation of starting law school that fall, the Strand was one of the few things on my must-see list. 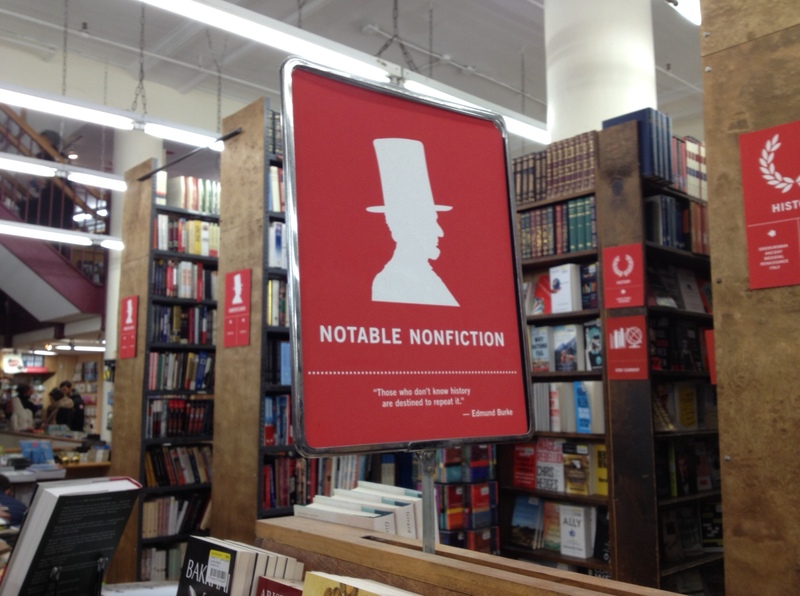 During law school years and beyond, a weekly visit to the Strand was part of my routine. Back then, it was a crowded, musty, dusty classic old used bookstore, and I loved the place. The Strand has gone slightly upscale since then, but every visit brings back fond memories and yields some new goodies. 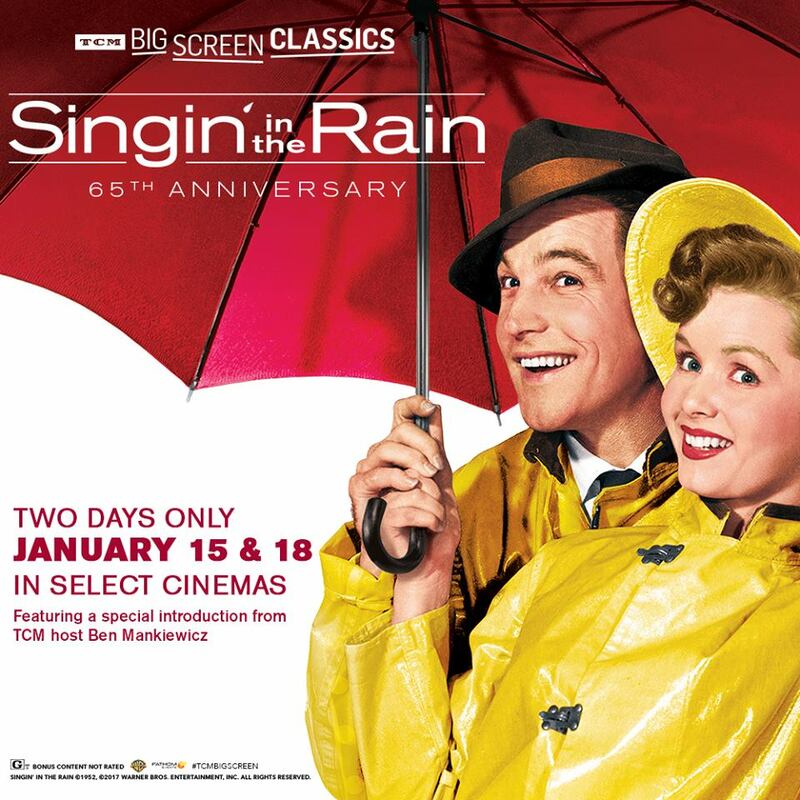 I then walked up one block on Broadway to the Regal Union Square Stadium movie theatre, where I saw a revival screening of “Singin’ in the Rain” — my favorite movie of all time — as part of a 65th anniversary celebration of the film’s first release. As I wrote here three years ago, I had never seen this movie until the fall of my first year at NYU, when I was in desperate need of a study break and saw that it was playing at Theatre 80, a famous old revival movie theatre in the East Village. Little did know that within thirty minutes into the screening, I would know it was becoming my favorite movie. Theatre 80 was small and cramped, but the crowd was loved the movie and applauded after the popular numbers. Regal Union Square had super comfortable seats and a huge screen, but the crowd was more sedate. Given my druthers, I’d prefer the Theatre 80 setting! When I lived in New York, every week I’d pick up the latest copy of The Village Voice, the legendary alternative weekly. Founded in 1955, the Voice was still very much a part of New York’s cultural, political, and journalistic scene during the 1980s and 1990s. I loved its hard-hitting local political coverage and commentary, taking on the city’s power brokers with gusto. I also looked forward to its event listings, which played to those of us on a budget. Many a weekend was spent at movies, plays, programs, and other events touted in the Voice. 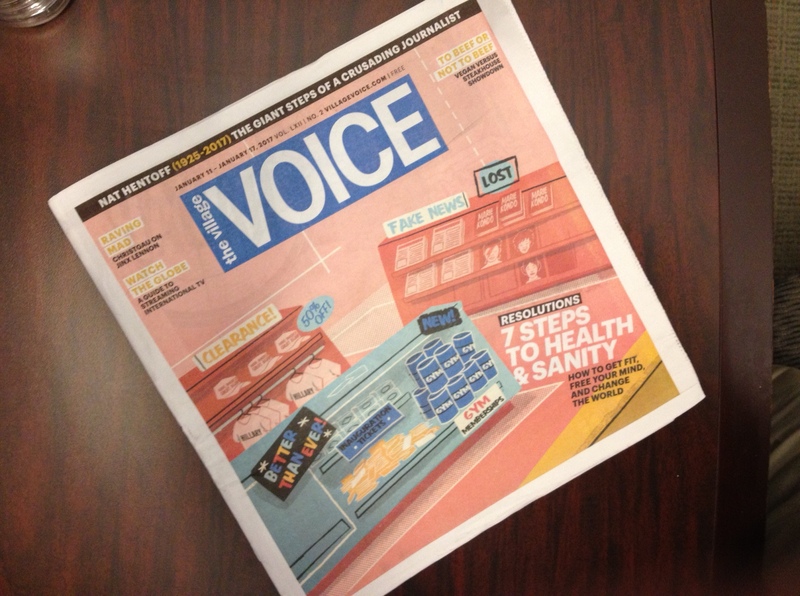 The current issue of the Voice, pictured above, showed how the times have changed. Running across the top was a bow to legendary Voice writer and reviewer Nat Hentoff, an iconoclastic defender of free speech and jazz aficionado, who passed away last week. The cover features were devoted to ways in which we can cope with the ups and downs of 2017, with an emphasis on mindfulness, healthy habits, and decluttering. It’s an interesting collection of articles, but the editors of the Voice circa 1987 would not have gone there. Of course, anything to do with my experience of New York yesterday and today must include its sprawling subway system. As much as I love New York, its subways — more than any other element of life there — remind me that I now appreciate Boston’s smaller, slower scale in ways that I couldn’t have imagined, say, twenty years ago. 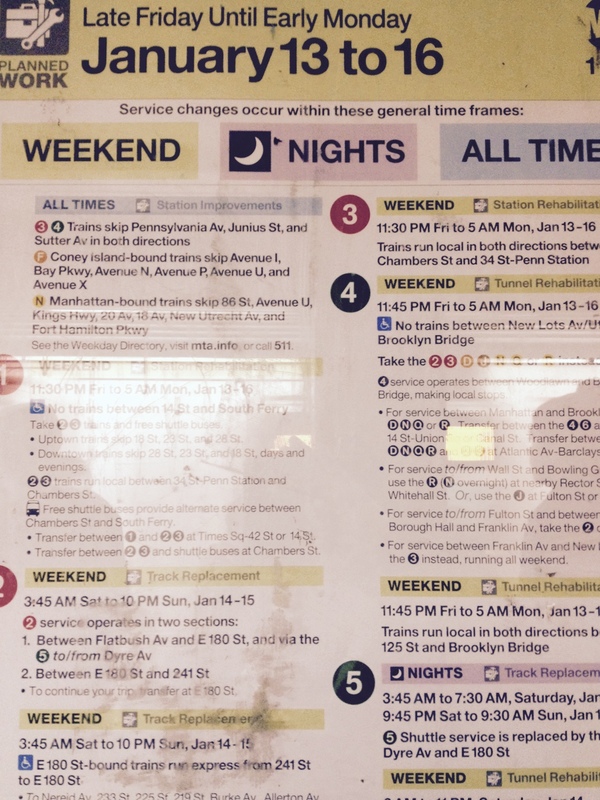 The photo above captures just one of two big pages of weekend routing change announcements due to repairs, which are pretty much ongoing. By contrast, Boston’s comparatively compact subway system is much more manageable, notwithstanding its own major needs for upgrades. And speaking of the creature of habit part, yes, I’ve mentioned most of these places and things on multiple occasions on this blog, usually with the same soggy sentiment. What can I say? They are parts of the story of my life and the sources of many treasured memories. I hope that you, dear reader, are not too weary of reading about them! Home to the First Unitarian Congregational Society, Brooklyn. During a quick visit to Brooklyn for a workshop related to my work, I didn’t expect that a nostalgia trip would be part of the deal. But it came with no extra charge! As I wrote in 2015, I lived in Brooklyn for nine years, which back in the day was a housing refuge for fellow Legal Aid lawyers and other non-profit and public sector types pushed out by the sky high rents of Manhattan. I spent chunks of that time traipsing around Brooklyn Heights, a beautiful, historic neighborhood located one subway stop away from Manhattan. 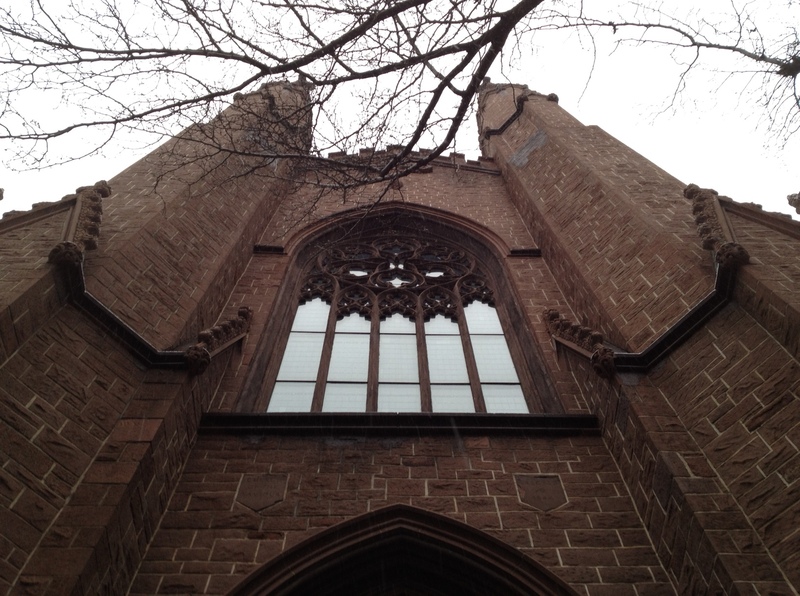 This workshop was hosted by the First Unitarian Congregational Society in the Heights, located in a beautiful Gothic Revival building erected in 1844. 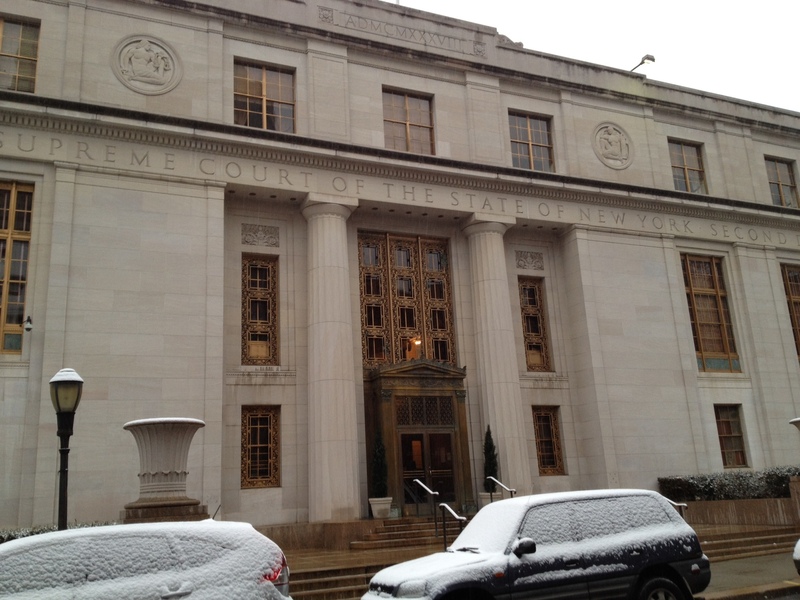 As I approached the church on my walk from the subway, I encountered a familiar building that I hadn’t seen in decades: The Appellate Division of the New York State Supreme Court, Second Department. Oh my! I was admitted to the New York Bar in a ceremony there, and as a Legal Aid lawyer I would argue cases before the appeals court in its majestic courtroom. One of the courts in which I cut my legal teeth during the mid-80s! I’m the kinda guy who doesn’t like to be late for things. Especially when I’m relying on public transportation to get me to and fro (which is, basically, almost all the time), I plan to get to my main destination a little early. 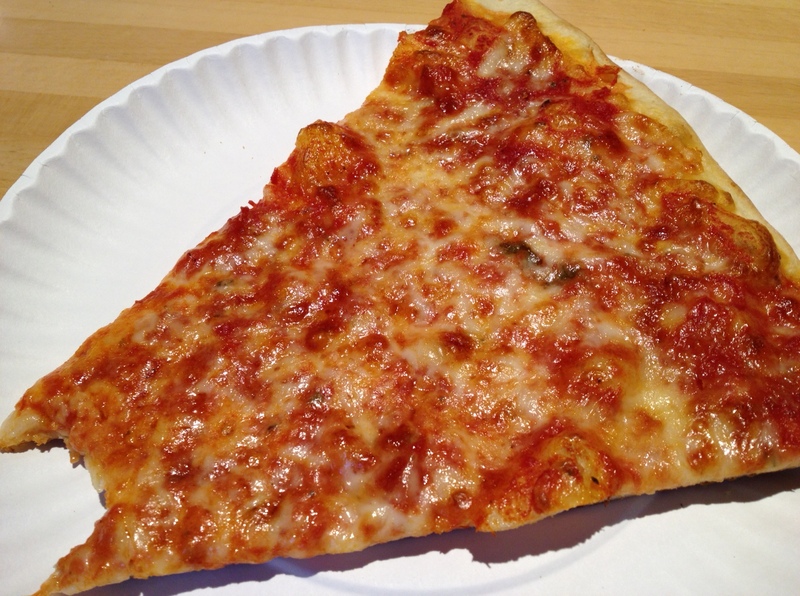 The subway zipped me over from Manhattan to Brooklyn in minutes, so with time to kill and some rumbling in my stomach, I found Fascati Pizza, a classic New York slice joint, and ordered a slice of thin-crust cheese pizza. It hit the spot on a cold, wintry day — hot, flavorful, and crispy underneath. Umm, I took a couple of bites before thinking to take a picture. Of course, my main purpose for this brief Brooklyn sojourn was not to wallow in memories, but rather to attend a workshop on bystander intervention training for harassment and related situations. The topic is pertinent to the work I’ve been doing on workplace bullying and abuse for many years. You can read a write-up on this excellent training session that I posted to my Minding the Workplace blog. And so I found myself interspersing good memories with the work I’m doing today. The two are fairly distinct. My focus on issues of workers’ rights, workplace bullying and abuse, and human dignity was not on my radar screen when I was a young lawyer. I was drawn to law school generally by an interest in politics and a desire to engage in good works, but I was pretty clueless on so many things. Fast forward to today, I’m feeling the march of time, but I know what I’m supposed to be doing with my life. Right now, however, I wish I could go back to that pizza place for another slice. My mouth is watering just looking at that photo.